Yep, it’s a beanie, a hat, a lid, a bowler, or a skull cap. Basically, it’s something to keep the noggin’ warm, right? Not so fast, my friend….! 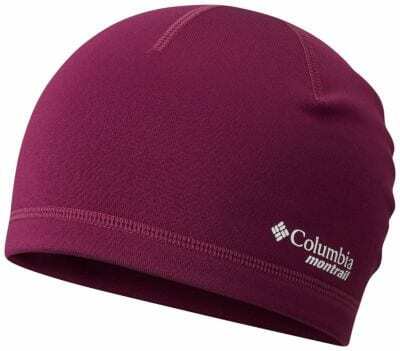 This Columbia Caldorado Beanie is a multi purpose piece of gear that will satisfy many cold weather outings. The term ‘Beanie’ got me wondering where that term actually originated? I found a couple of answers that sounded pretty good. 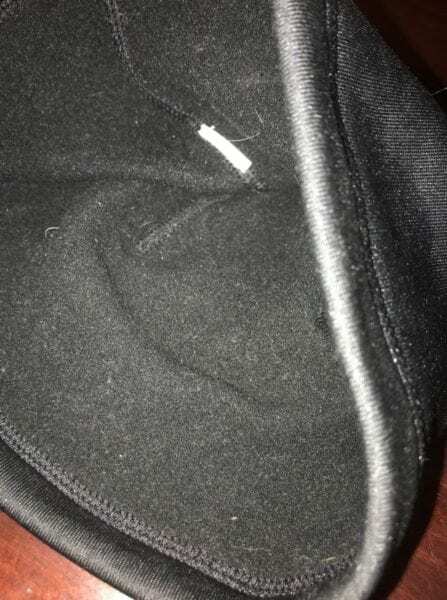 First, the cloth covered button on your standard beanie on the crown is about the size of a bean seed, and could be where it came from. And secondly, it’s also just a slang term for head, “bean”….? Who knows, but in this case the technology put into it by Columbia, sure makes for a very important piece of equipment when out and about in inclement weather. We (by that, I mean the outdoorsy kind) spend a lot of time, effort, and money on the big ticket items like boots, jackets, and packs. They are researched, reviewed, and really put to the test. Unless we are talking about protective head gear, simply keeping the head warm becomes kind of an afterthought. I have plenty of hats and caps, and will usually quickly grab one before heading out the door. I don’t give it a whole lot of thought. Conditions and effort change so much throughout my running, hiking, cycling, or snowshoeing that I could benefit from having 2 or 3 hats with me. The liner adds a nice bit of warmth. And yes, I always cut the tags out! I struggled a bit as to how to truly categorize it. Columbia has it listed under its “Accessories “ and “Hat” category which is perfect from a clothing manufacturing standpoint. 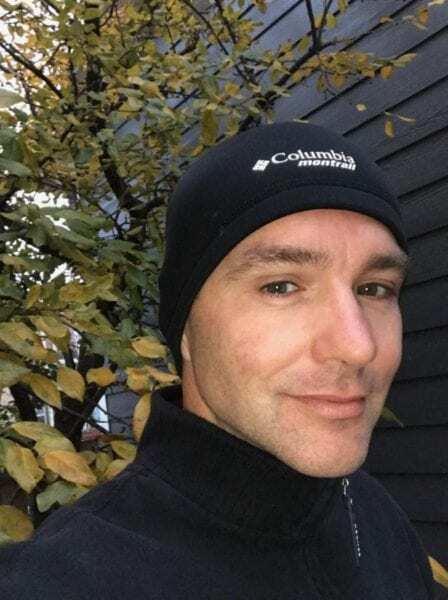 I, on the other hand, look at how this Columbia Caldorado Beanie will most likely get used by our readers, but also how I will get the most use out of it. And because I see this Beanie as very multi-purpose I can’t really stick in just one group like running, skiing, or biking. 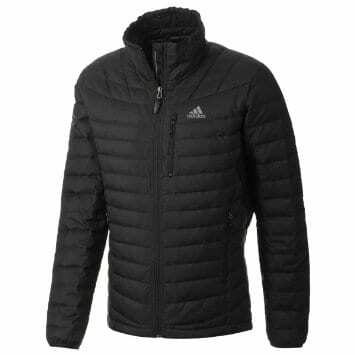 I see this being used as a casual warm hat, blazing through some powder on a snowshoe run, and/or trail running going for some high altitude peaks where weather changes are imminent. Fall is here, and winter is creeping its way to the Front Range of Colorado, and I got to see what this Beanie was made of on a few runs. 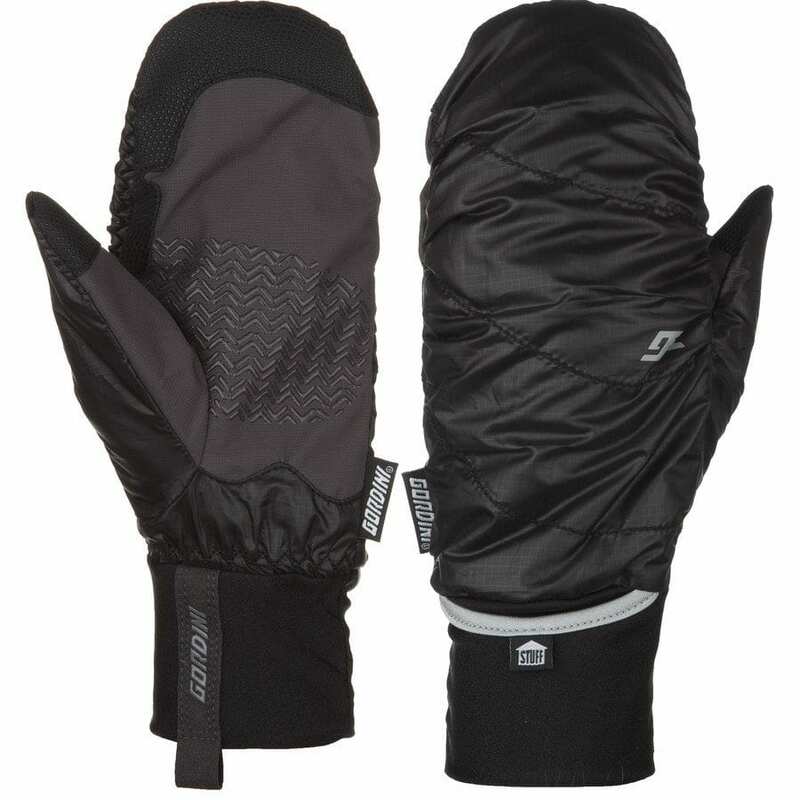 Keep in mind, this does have a fleece liner, so depending on the effort level you can start to overheat pretty quickly. That’s what happened to me, because the sun came out, and I was cruising at a pretty good pace. Ultimately, this will be a solid mid-winter hat as I am out on the trails. I may also wear it underneath my bike helmet to keep the head and ears warm. I don’t go out casually, so a workout with some gushing sweat will usually be on tap. Hence, having wicking capabilities are first and foremost for me. Warmth does come into play, but if your head is soaked, the temperatures and wind can quickly become a negative factor. The temps have finally fallen enough to find out what the Columbia Caldorado Beanie is made off. The first few miles of my morning runs are just plain cold. I just speed up to combat that. The hat worked admirable, and I didn’t have to worry about the cold for the rest of my runs. I am excited for some snow in the near future to see how this Beanie will perform when snowshoeing. Fabric: Polartec Power Stretch and OMNI-WICK – High performance wicking fabric. As advertised, it actually pulls moisture away from the body so sweat can evaporate quicker. Nice and snug as I head out for my morning run. Nothing too complicated about the use and how to fit this beanie onto your head. What does need mentioned is how this ‘one size fits all / unisex’ Beanie covered not only my head, but also extended over my ears for the most part. I had high hopes that Beanie would not ride up over time. For more leisurely activities the Beanie worked like a charm. When I went for a harder run, it wasn’t meant to be. My lobes and the bottoms of my ears ultimately did get exposed and started to feel a bit of a tingle. Not bad for short outings, but something to keep in mind for longer efforts. It’s a simple piece of gear, but can be a difference maker when you are out enjoying your passions. 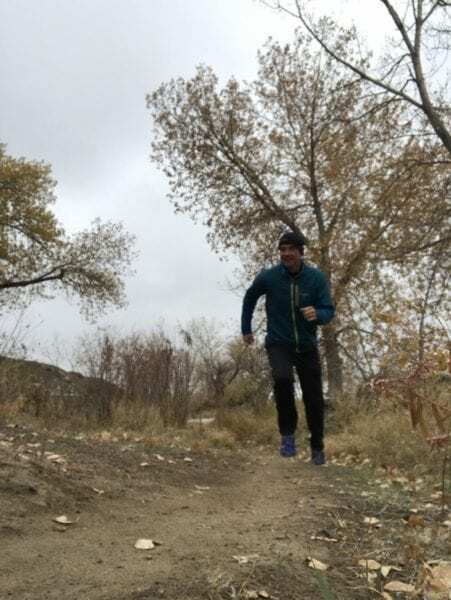 I give it a good thumbs up, because it is a versatile Beanie that let’s me enjoy my outdoor pursuits. When I was pushing the envelope, the sweat-wicking qualities were hard at work to keep the head dry and warm. There will be many variables for each and every one of us, but I like having this in my bag. And if not needed, it folds up small enough to not be a bother.